What’s the experience of local people who go for electric transport? 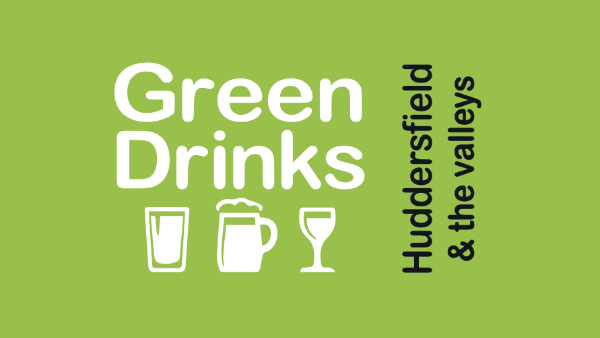 Join us in Question Time on owning and driving an EV in Huddersfield and the Valleys. You can try your hand at the "electric quiz" too. We will have demonstrator electric vehicles with owners/drivers on show in the Media Centre car park from 4pm until 6pm - Nissan Leaf and Renault Zoe. What are the difficulties and benefits of running electric cars and e-bikes in our area? Are there any plans for charging facilities in the car parks in Huddersfield and the valleys? Will Kirklees Council provide real incentives for ultra low emission vehicles – e.g. free parking, Clean Air Zones etc. Knowledge Sandwich: The Circular Economy, Where do you stand?